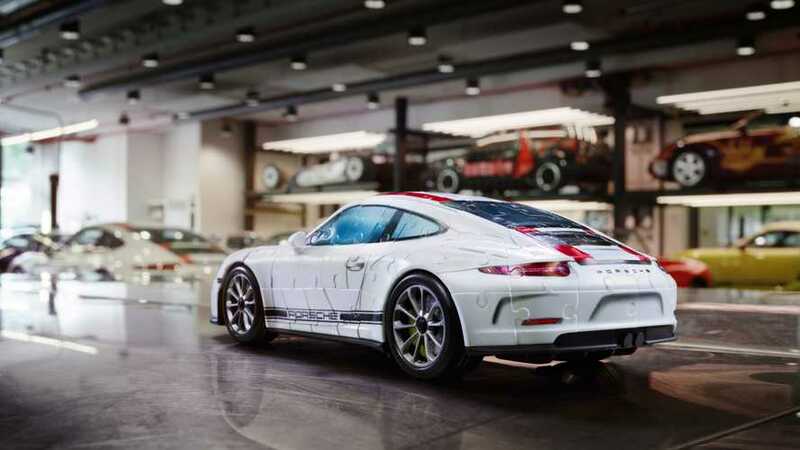 It faithfully recreates a 911 R in 1:18 scale. 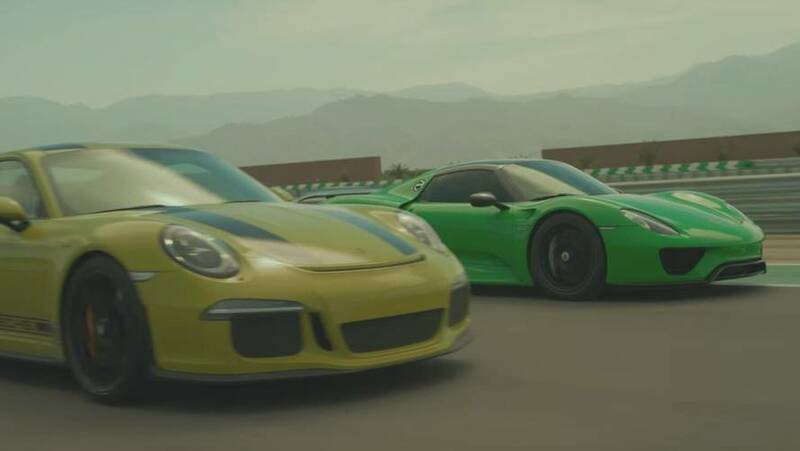 Two race Porsches, one race track. 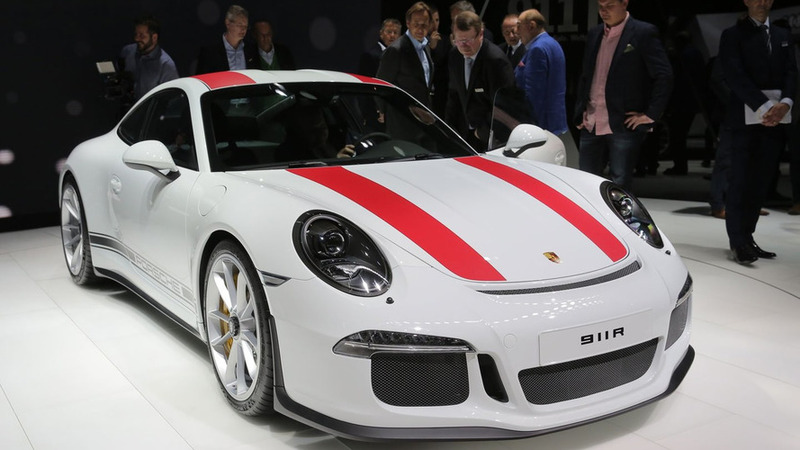 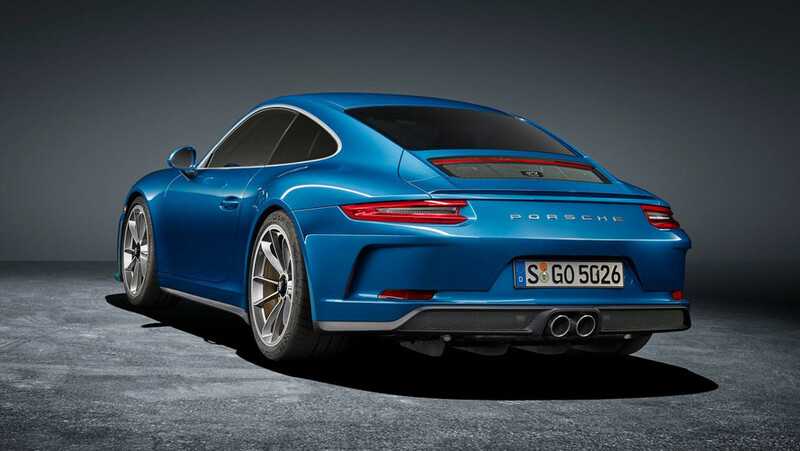 Prices for the "pure 911" are off the charts and the trend will likely continue.